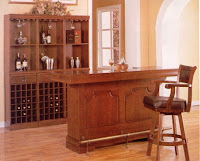 Today I have a small post on how to stock a home bar. Everyman at one stage or the other plans of having a separate bar / den in their home for themselves. Well, it is important to have one. 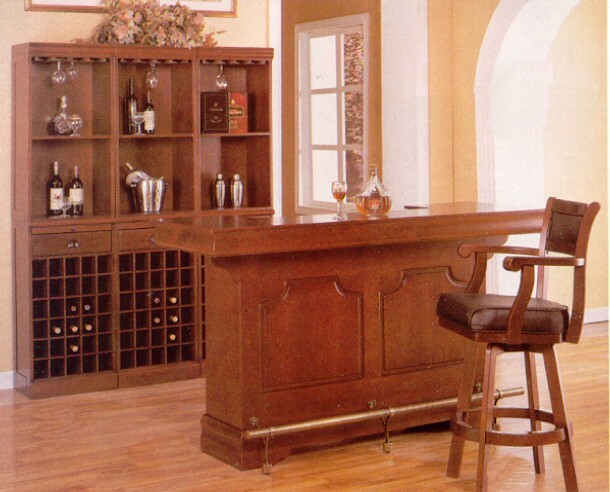 It is also important to know how to stock a home bar. So, I have a small article today on various brands under different spirit segments that might look cool in your den. A detailed article on creating that perfect bar with information and notes on brands, liqueurs, bitters, juices, will be posted soon. Gin: Plenty of brands to choose from including London Dry Gin, Plymouth gin, Old Tom Gin, Dutch or Genever Gin, Dry Fly, Hendrick's Gin. 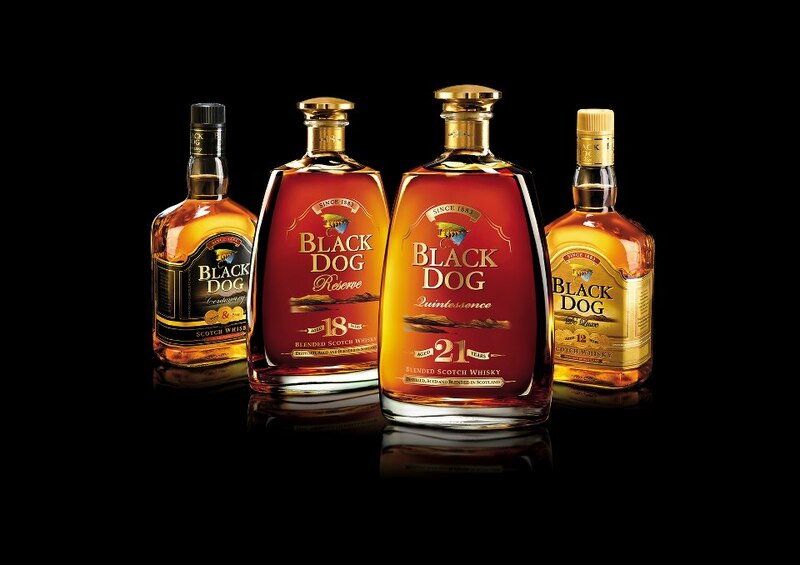 Scotch: Luxury brand Black Dog. The 21yr old and the 18 yr old are quite different and give you a great experience. Rum: To compliment your taste, choose from Dark Rum, Light Rum, Gold Rum, Spiced Rum and other flavors. Wine: A bottle of Red wine and a bottle of White Wine are essentials, when entertaining guests. Beer: A dozen bottles would be cool. Brand ain't very important here. Am I missing something? Any more cool brands that I have forgotten to add?? Do let me know.